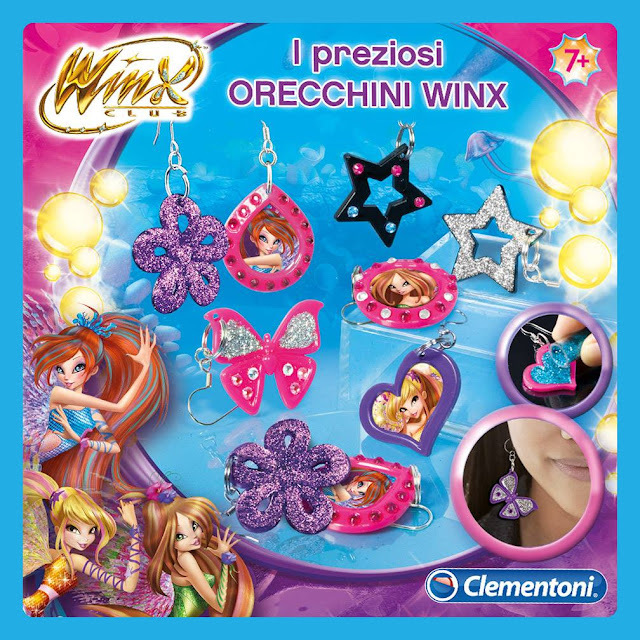 Home / Productos Winx / ¡Haz tus propios pendientes Winx! 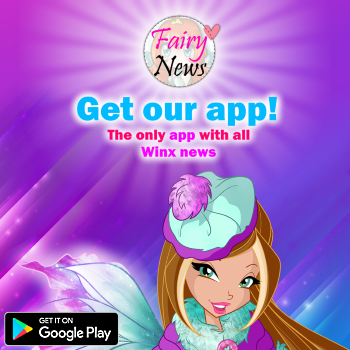 - Make your own Winx Club earrings! 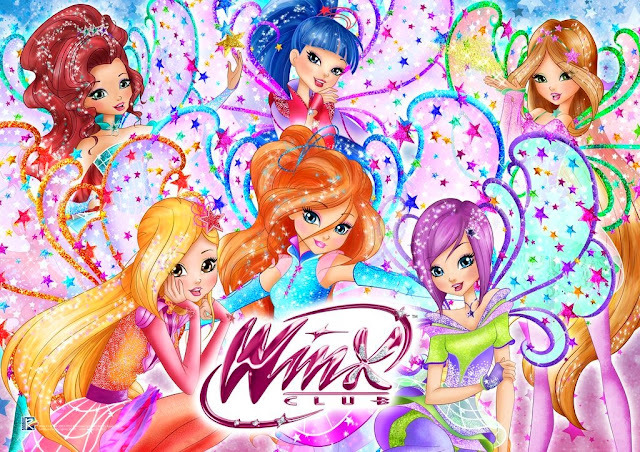 ¡Haz tus propios pendientes Winx! 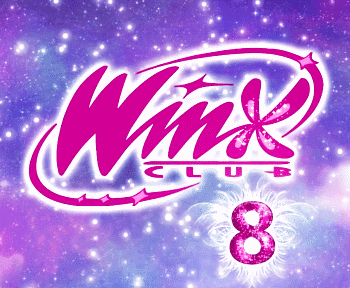 - Make your own Winx Club earrings!